Job interviews are fraught with many unexpected even for the well-prepared, especially when it comes to job interview body languages. For this reason, all job seekers should not only be well prepared in terms of what to expect but also in the area of body languages and building rapport; especially when interviewing in Nigeria. Job interview body languages plays an important role in our daily relations; and an immense one in modern day interviewing. Recruiting officers don’t just rely on paper qualifications alone. They watch out for salient body languages; sure tell-tale signs; that tells your real personality make up. Job interview body languages has become really important as many job seekers like to pull the wool over the eyes of the recruiting personnels. 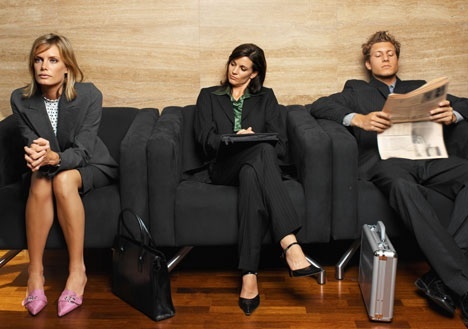 With job interview body language signs, the recruiting officers are able to fish out the real fit for the particular job. This is good for the interview panel. However, it is also a good thing that the interviewer or job seekers be familiar with job interview body languages, and perhaps beat the recruiting officer to their own game. 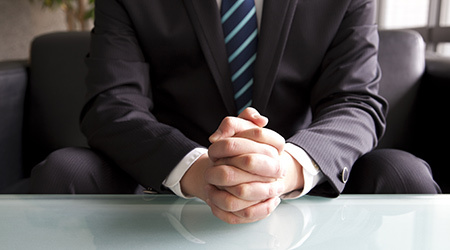 In this article, we will have a look at some core body language traits that interviewers and recruiting officers look out for during interview sessions. 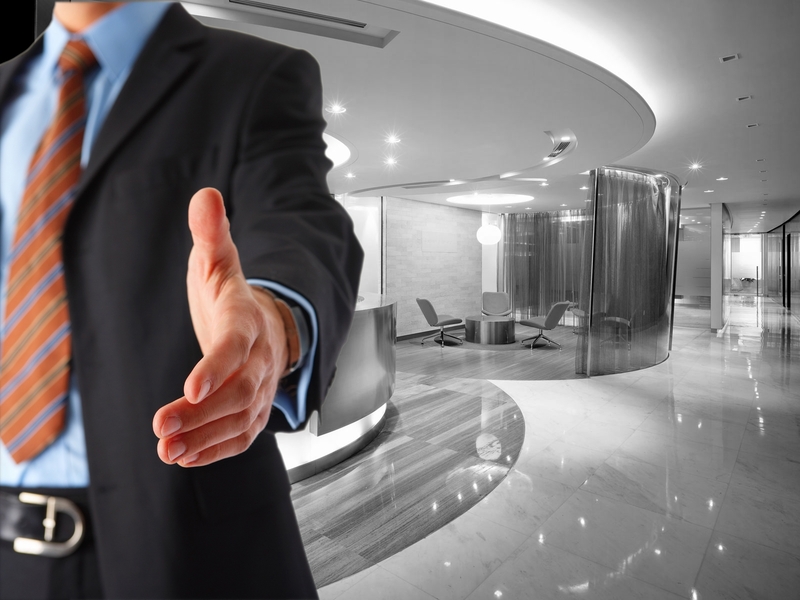 When it comes to recruiting, it is expected that you make a professional corporate entrance into the interview arena. The interviewer is going to be observing you closely; whether it’s obvious or not and then use your entrance to answer the questions below. Are you confident and bold? Are you scared and unsure of yourself? Can you fit into the role set out for the job with all surety? Do you possess the charisma needed for the job role? A good interviewer can read all these just from observing your body languages as you walk into the interview room. Having known this, make sure you walk into the interview room confidently and boldly. Make sure that there is that confident smile on your face, but without the cockiness. Walk in like the queen or king you are; not like some half-drunken slob. Your movement; the way you walk; matters a lot during the interview and goes a long way to building that much needed positive first impression and rapport. The hand shake during the job interview should never be taken for granted as it goes a long way to telling a lot about your personality. A really good recruiting officer or interviewer can tell a lot just from a handshake. The handshake should be firm and come with a smile on the face. You MUST avoid squeezing the hand of the interviewer in like a kind of vice. You don’t want to hurt him I guess. Also, avoid the dead fish kind of handshake where you leave the hand limb. The dead fish handshake tells the recruiter officer that you are insecure. There is nothing cool about it as some believe. It also makes the interview see you as unfriendly and anti-social; and you have just succeeded in breaking rapport between yourself and the interviewer. 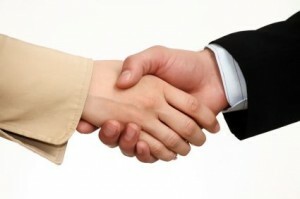 The professional handshake should be firm and full of confidence, but not vice-like. You can tell a lot about someone just by looking into the eyes. The eyes are like doorways into the soul, and interviewers take real note of this. During the interview or recruitment exercise, if you are looking at the floor, you are telling the interviewer that you are a shy person or that you lack confidence; staring at the ceiling connotes that though you are physically there, you are absent-minded. If your eyes are darting leftwards and right-wards, you are unknowingly telling the interviewers that you cannot be trusted and most-likely that you are a criminal. Also, you do not stare into the eyeballs of the recruiting officer. This could be quite unsettling. So where should you be looking at during the interview? You should be looking at the forehead of the recruiting officer(s). The arms and hands are also going to be checked out by really good recruiting officers as they use them to read into your core personality traits. They go a long way into fishing out potential trouble makers for a particular job role. Folding your arms across your chest as you talk to the interviewers shows that you are most likely a trouble maker; a bouncer; someone with an aggressive personality. Placing your fingers on the table or desk of the recruiting officer connotes that you are the bossy type; your hands are the back of your head as you talk to the recruiting officers(s) connotes that you are the carefree type with a nonchalant attitude. So, where should your arms, hands or fingers be? Well, it’s not stereotyped. Be all natural and as you talk and answer questions, you gesticulate with the fingers as you explain a point. 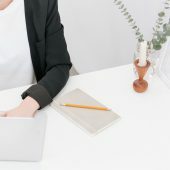 You should note that there is a whole lot that goes into the job interviews; and not just the CV that you have submitted or the First Class honors you brandish around. These are important and have their place but organizations are very much concerned these days about your personality makeup. Are you mentally and psychologically fit for the job? They get to know by the body languages you display during the job interviews. While we have not treated all that the recruiting officers look at during recruiting, we have touched on some key areas that would really help you. For those just passing out of the NYSC ( National Youth Service Corp ) in Nigeria, you are most likely going to be passing through loads of interviews before you land the dream job. Do well to bear the above body language tips in mind.